Welcome to Apartments Corte Camaldoli Garda. 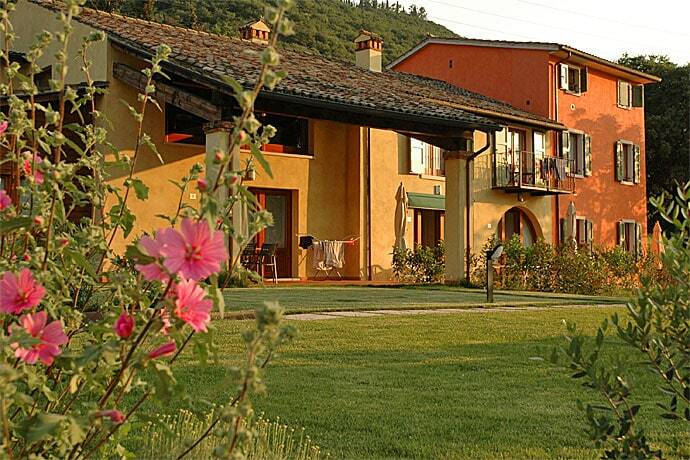 Residence Corte Camaldoli is a very comfortable complex of 20 units divided into 2 blocks: The Rustico and The Panoramico. Nice and quite position surrounded by a green park. Shuttle bus free during the day. Lots of services: laundry free, bicycle free, fitness free, barbecues, beach volley, pool with children edge. Wi fi on payment. Every apartment is equipped with a furnished kitchen: microwave oven, american coffee, toaster, dishwasher. Safe box and air conditioning. (Residence Corte Camaldoli Garda apartments residence).